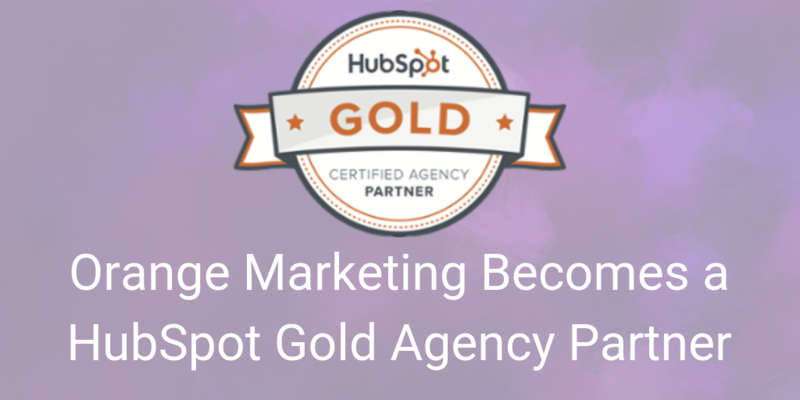 Today, Orange Marketing announced that it has become a Gold HubSpot Certified Agency Partner.Orange Marketing specializes in helping Southern California SaaS (Software as a Service) startups grow using integrated Marketing and Sales strategies. 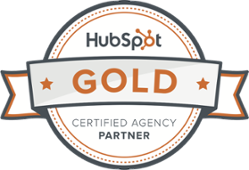 Orange Marketing specializes in sales and marketing strategy and implementation for B2B Technology companies, especially seed stage SaaS companies. 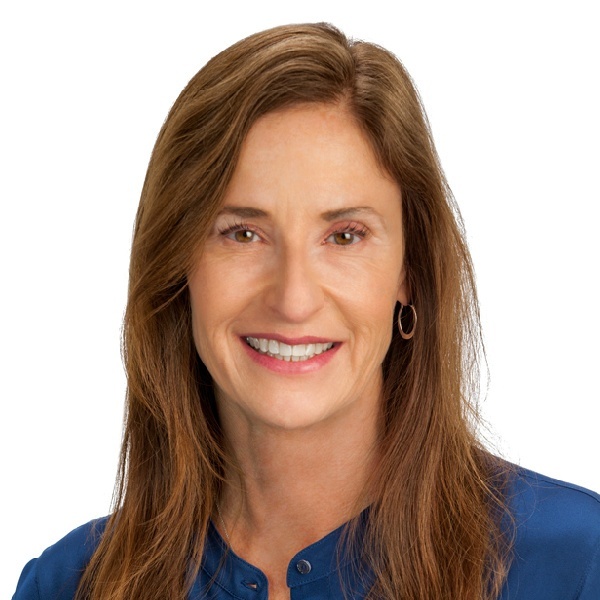 Orange Marketing begins by understanding the startup’s customers, identifying top priority segments, and driving leads from those segments using a customized collection of marketing and sales techniques. For more information visit https://www.orangemarketing.com/.